The innovative Enphase Energy Management System combines energy generation from your solar system with the Enphase AC Battery, control, and management into one complete solution. It’s smarter and more connected than ever before. 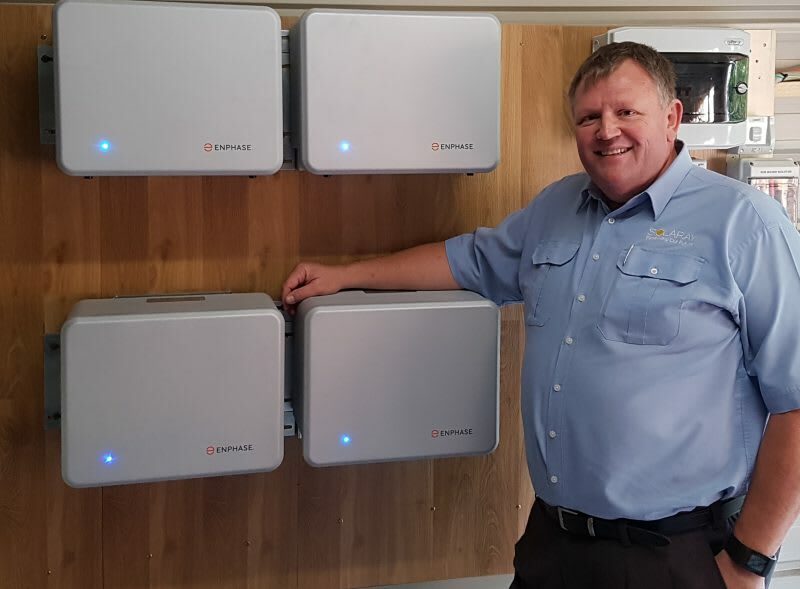 Enphase Energy has lead the way with battery storage in Australia and despite the excitement around larger capacity batteries in the media this year, the Enphase Battery will actually be the best fit for most solar households, especially if your solar system is smaller than 5kW. 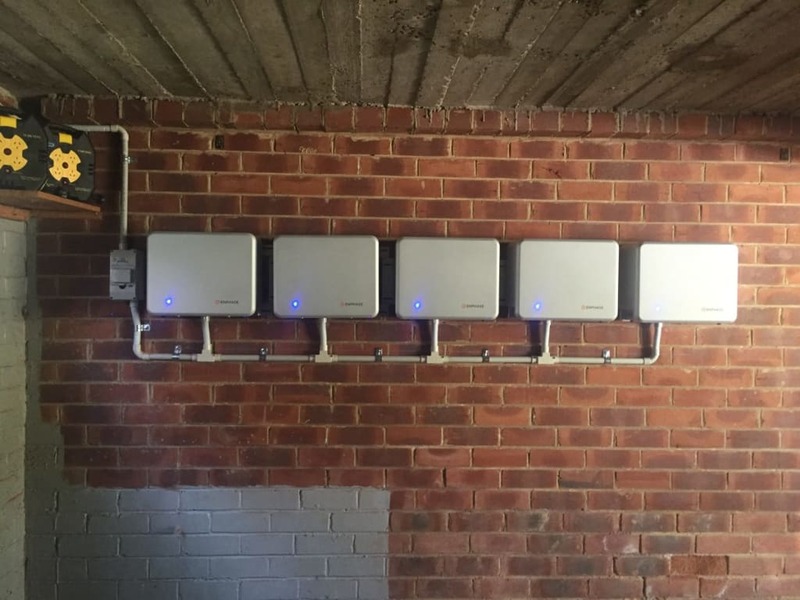 The Enphase system has been designed to be modular, expandable, easily installed and because the batteries can be cycled multiple times across the day, they can be tailored to each customer’s usage profile. A household or business will be able to monitor their usage, solar generation and peak times, and install more battery capacity knowing that it will pay for itself in the quickest possible time. The Enphase Energy Management System is unlike anything else currently available because of its compatibility. Enphase Batteries are connected directly to the meter board, where we install a control hub that manages power consumption and storage in the home. This allows the Enphase AC Battery to be compatible with any existing solar system. This is in stark contrast to other battery systems that typically connect directly to an expensive hybrid solar inverter and have limited compatibility. The Enphase AC Battery is one of the most affordable solar storage solutions on the market. 2 x 1.2kWh batteries along with the Envoy-S energy management device will cost around $5500 fully installed. Additional Enphase AC Battery units are approximately $2000. The Enphase AC Battery as a part of an Enphase Energy Management System from Solaray will allow you to store the power your solar system generates, to be used when you need it – day or night! This can help you to avoid paying peak rates by running your home on stored solar power during the peak billing period when prices are now up over 50 cents a kWh for many homes in Ausgrid across Sydney, the Central Coast, and Newcastle. You can also manage your power consumption by purchasing electricity from the grid during the off-peak tariff to use during the shoulder and peak billing periods. Say goodbye to expensive power bills with Enphase Energy Management technology.